A plate equipped with two binding posts and washers. The plate has a “U”-shaped slot to receive the mounting screw and a depressed tab which serves to prevent turning after installation. 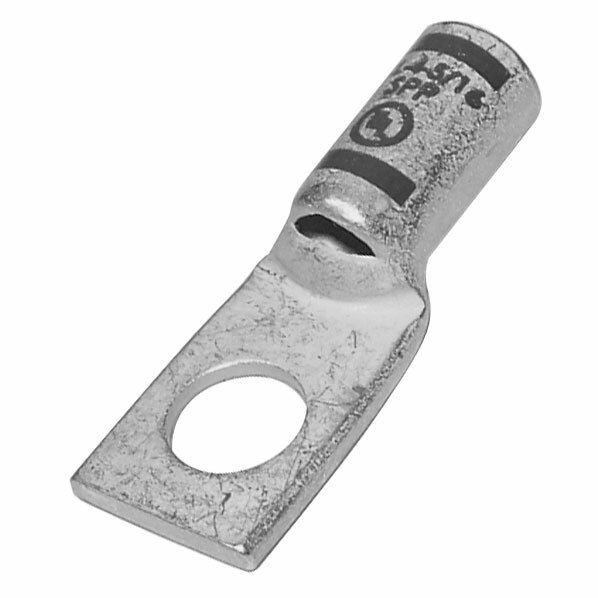 The ground strip is intended for use in terminals equipped with G type or H type binding post chambers, or LA type or LB type fuse chambers. Use the drop-down menu above to choose the optional mounting bracket, or go to the Product Variations tab to find an already configured part number.